6.5 x 4.3 x 2.2 6.5 x 4.3 x 2.2"
Rank: #37 out of 329. 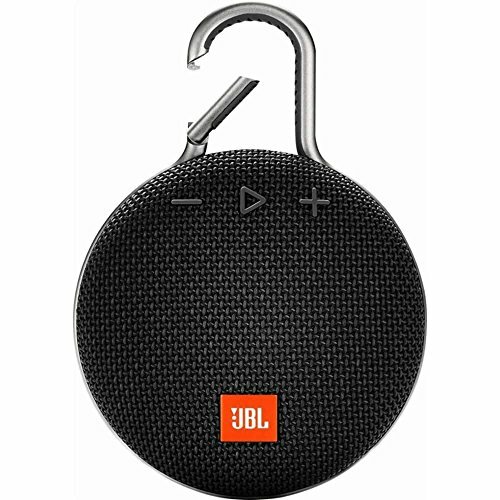 JBL Clip 3 is a very popular option in the middle of the bluetooth speakers price range. It's in the top 3 bestselling bluetooth speakers and has dozens of popular alternatives in the same price range, such as Divoom Aurabox or Xeneo X21 . JBL Clip 3 is $10.50 less expensive than an average bluetooth speaker ($49.99).